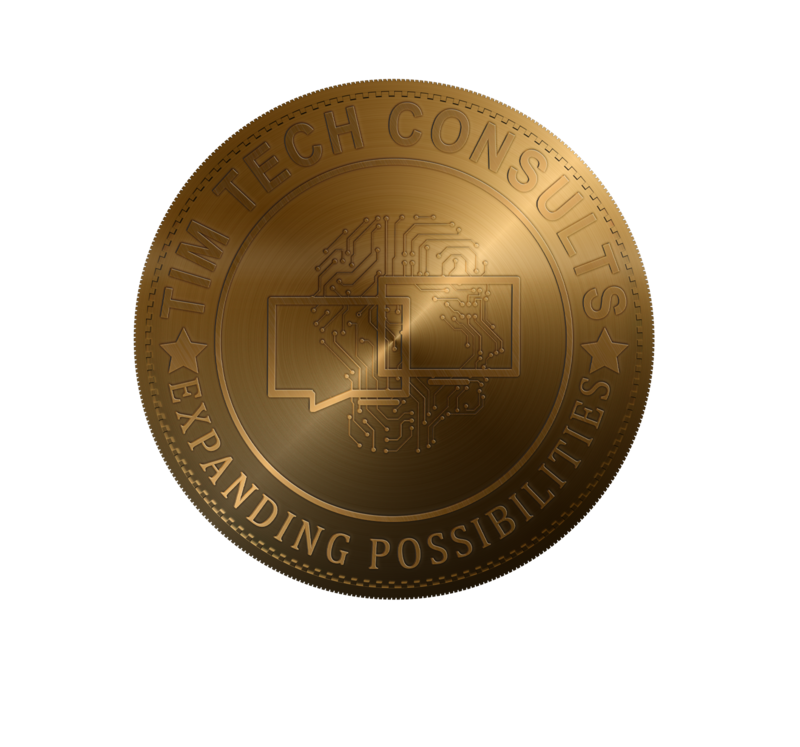 Timtech helps businesses achieve value from Agile, regardless of their level of technology, process and cultural maturity. Our pragmatic approach identifies specific value stream initiatives to drive measurable benefits. We also scale experience across the enterprise to enable the development of an ingrained Agile culture.